Social Media Services allow individuals &businesses to interact with one another and build communities and relationships online. When companies join these social channels, consumers can interact directly with them. 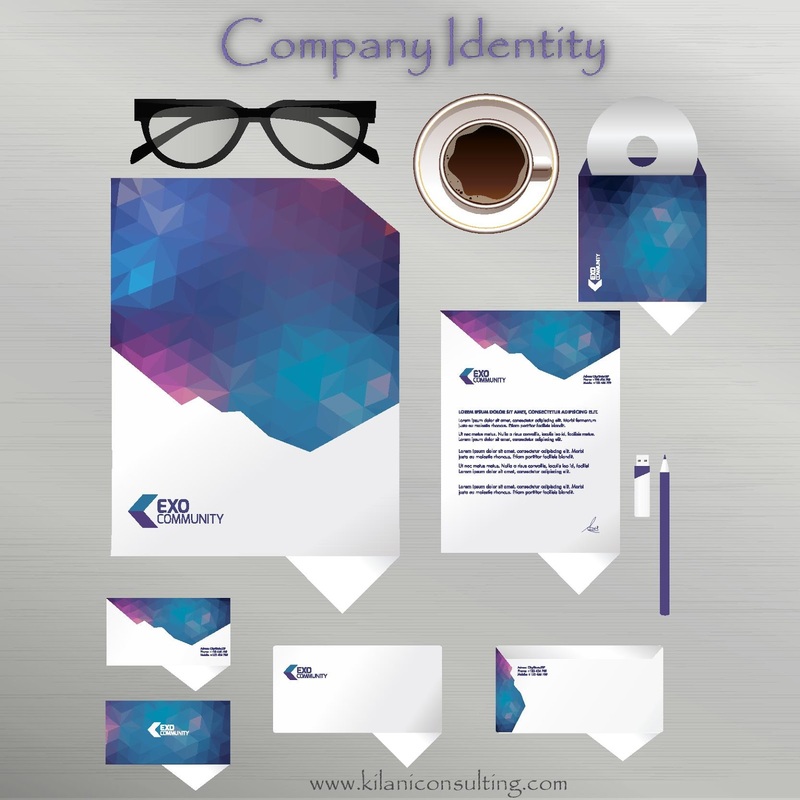 That interaction can be more personal to users than traditional methods of marketing and advertising. Social Media sites act as word of mouth "e-word of mouth". Social Media sites and blogs allow followers to “re-tweet” or “re-post” comments made by others about a product being promoted, which occurs quite frequently on some social media sites. By repeating the message, the user's connections are able to see the message, therefore reaching more &more people. Because the information about the product is being put out there and is getting repeated, more traffic is brought to the product/company/service. 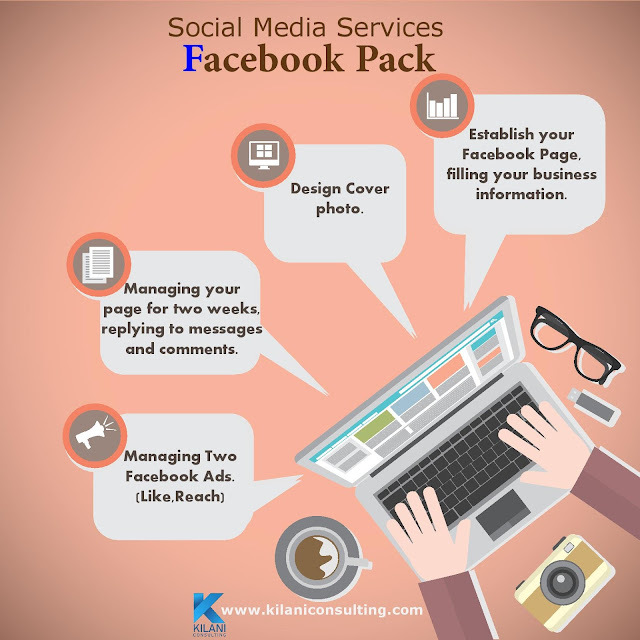 Establish your Facebook Page, filling your business information. Design Cover photo (logo is negotiable if you don’t have one). Managing your page for two weeks, replying to messages and comments. - One FB campaign, likes (reach ONE thousand real like). 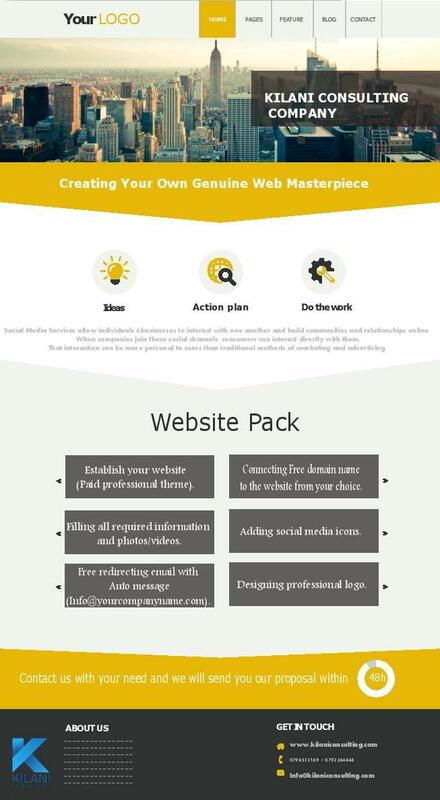 Establish your website (Paid professional theme). Connecting Free domain name to the website from your choice. Filling all required information and photos/videos. Free redirecting email with Auto message (Info@yourcompanyname.com). Design company Bills and bonds.